BELGRADE (Reuters) – Mountain climbing with his wife Jelena after a poor first half of the year helped Novak Djokovic rediscover his mojo to win the 2018 Wimbledon and US Open titles, Serbia’s world number three said on Monday. “If I have to pick one moment which turned my season around, it was the aftermath of my quarter-final exit at this year’s Roland Garros,” he told reporters after an open practice session at his tennis complex in downtown Belgrade. 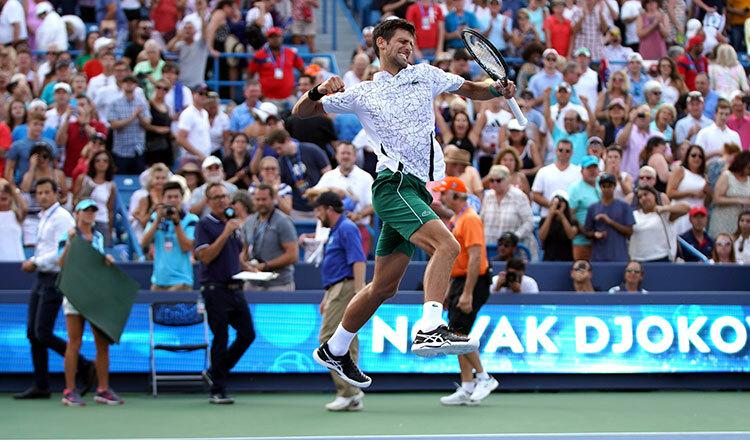 Djokovic, who looked sharp during the two-hour session, acknowledged his comeback was unexpectedly quick. 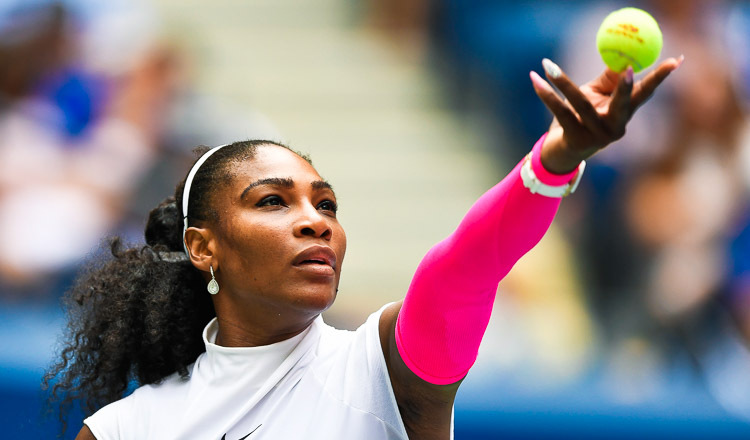 “I had to change my game, especially my serve, as a result of the surgery. I didn’t expect to come back so quickly,” he said. After the US Open success, he took part in the Laver Cup and welcomed the unique opportunity to join forces for team Europe with bitter rival Roger Federer, the winner of a record 20 Grand Slam titles.